The Second Gwent Stroke Conference was held in Cwmbran/Wales on 25th September 2018. 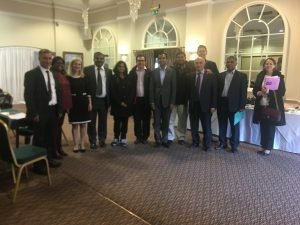 The team from the Aneurin Bevan University Health Board has organised this conference which included lectures and teaching sessions regarding the most common topics in stroke medicine with an interactive case mix studies presented by Dr. Amer Jafar and Dr. Suheil Ponnambath. Dr. Yaqoob Bhat, Stroke Physician in the Health Board and the Clinical Director of stroke service opened the conference with his lecture about “What is new in Stroke/TIA management”. There was another important lecture in the conference which was about “Overview of Haemorrhagic Stroke” presented by Dr. Bella Richard, Stroke Physician in Nevill Hall Hospital in North Gwent. Dr. Ajit Verma, Clinical Director for Care of the Elderly in the Health Board was lecturing about “Migraine and stroke enigma”. The subject of Stroke and TIA prevention was addressed by Dr. Som Shekar, Consultant Physician in Royal Gwent Hospital. He explained to the conference the guidelines for the primary and secondary prevention of TIA and stroke. Mr. Peter Lewis, the Vascualr Surgeon in the Gwent, gave a lecture about “when to request Carotid Dopplers”, followed by Dr. Khalid Ali, Neurologist in the Health Board who presented about “Post stroke Epilepsy”. 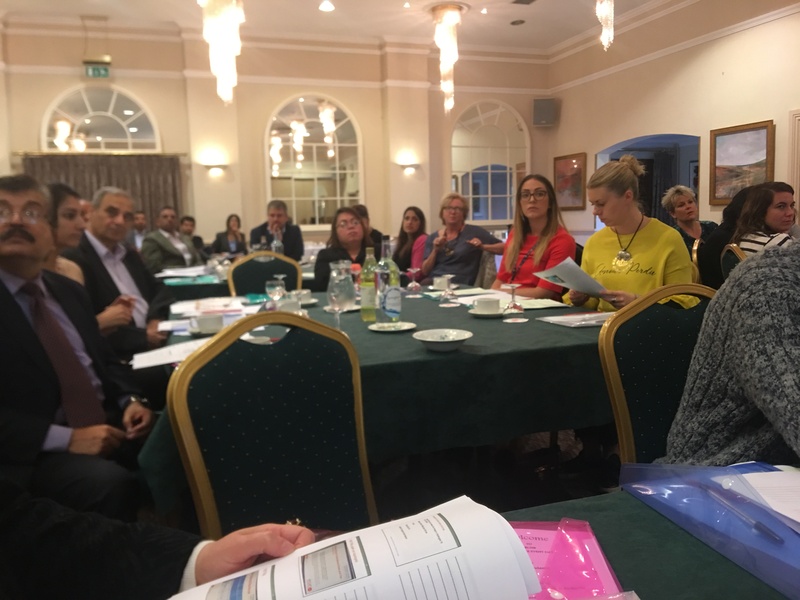 The second Gwent Stroke Conference was a successful event especially it included lectures from the multidisciplinary teams working in stroke care in Gwent Hospitals and attended by the clinical teams looking after the stroke patients in Gwent/South Wales.